It’s been a year and three days since I moved to Melbourne, and it still feels a little surreal sometimes. I love how many odd little nooks and crannies this city has, all the hidden little alleys and arcades that are brimming with life and history. 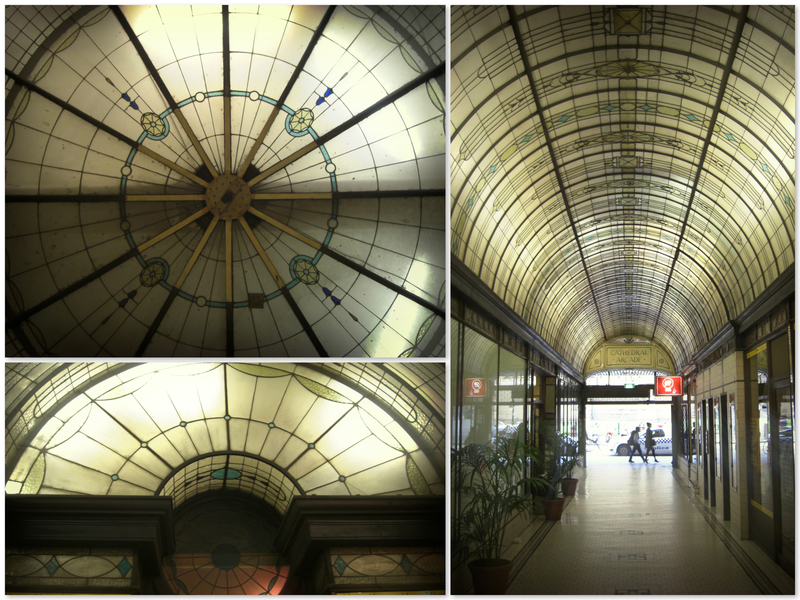 Today, my friend Kendyl and I wandered into the Cathedral Arcade which runs between Swanston Street and Flinders Lane, where we discovered this amazing stained glass ceiling. 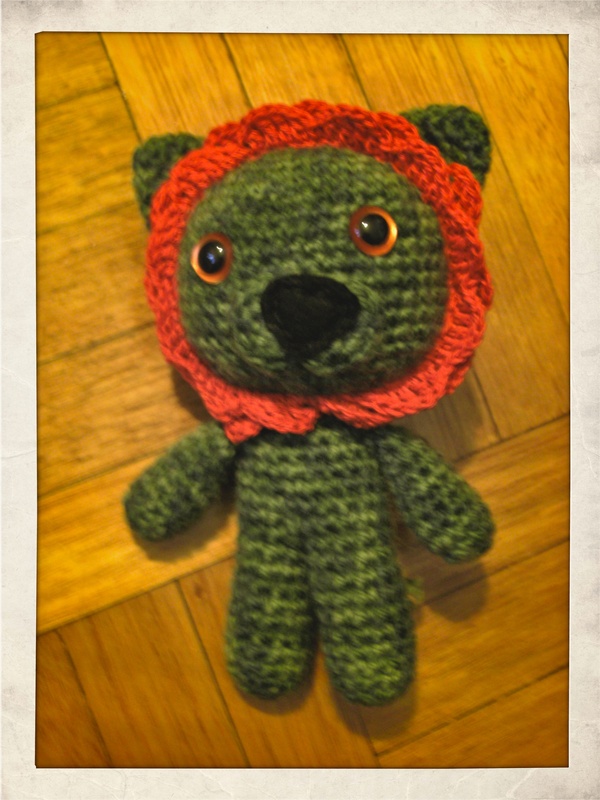 Also, the little lion is finished! I’m pretty pleased with him, and I like that he’s a little lopsided and kooky (like most things I do).